With Avengers: Infinity War behind us and speculation around Avengers 4 running rampant, let's take a breather and look beyond the Phase 3 into Phase 4. 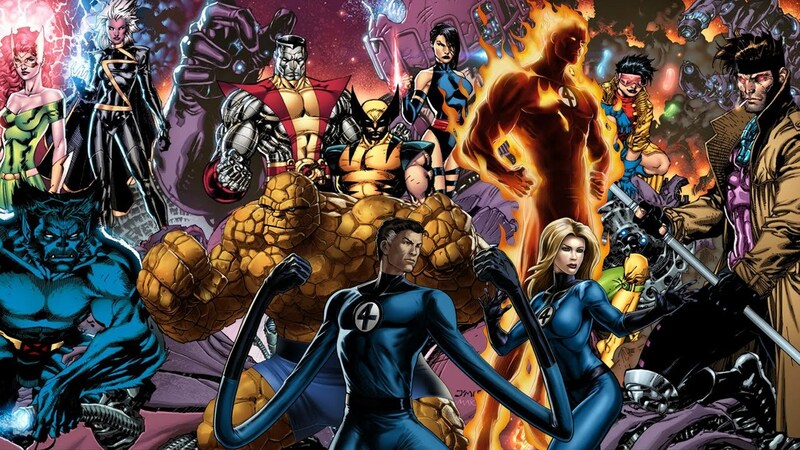 As Disney acquires a majority of Fox's assets, the deal also brings along films such as Deadpool, X-Men, Fantastic Four, etc under the belt of its very own Marvel Studios. And while this will unlock countless possibilities where the Phase 4 might head, we're breaking down the characters from the Marvel comics we wish to see in future. Starting with the quite obvious, Disney CEO Bob Iger recently said, “We meet on a regular basis with our Marvel team, and we’ve plotted out Marvel movies that will take us well into the next decade. I’m guessing we will try our hand at what I’ll call a new franchise beyond Avengers, but that doesn’t necessarily mean you won’t see more Avengers down the road. We just haven’t made any announcements about that.” With the recent X-Men films not quite making it big at the box office, it would only make sense for the studio to reboot the characters to join the Marvel Cinematic Universe. Besides, Marvel would gain access to some of their greatest villains including Doctor Doom! Can you imagine an exchange between him and Doctor Strange? They’d bond right over their names. 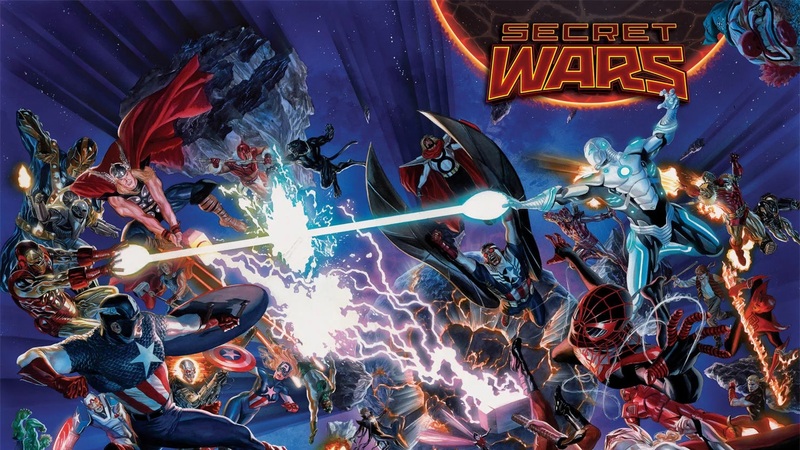 Not to forget, the Secret Wars. The Beyonder snatching up a random collection of heroes and villains may be the perfect way to bring X-Men and Fantastic Four into the MCU. Plus, the Russo brothers have expressed their desire to see this one materialize. Although the character was spotted in effigy as a golden statue in Thor: Ragnarok, Kevin Feige did confirm that a longer sequence was cut from the film. 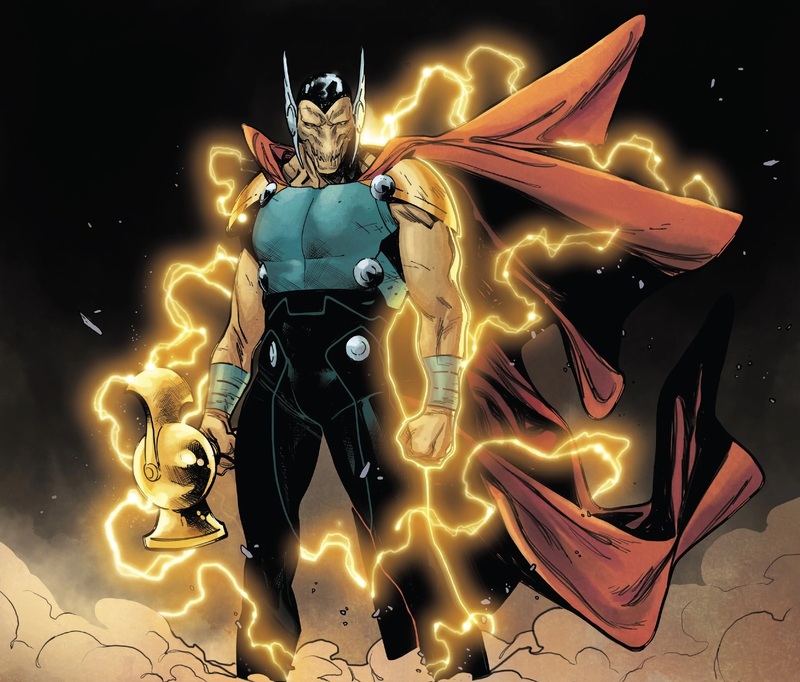 As Marvel gears up to enter the cosmic realm in the later films to come, this god level warrior from the Korbinite species who is among the only beings to have lift Thor's hammer Mjolnir, will make for the perfect addition in the MCU. James Gunn has already teased for the hero to come to life on the silver screen, potentially in Guardians of the Galaxy Vol 3. Although the character has been rewritten since its debut, we can't help but hope for a kickass woman to essay the role of this cosmic hero whose powers stem from the Quantum Realm and overlap with Captain Marvel. Now here's a probable easter egg that you must've missed. Donald Glover's character in Spider-Man: Homecoming as Aaron Davis has raised many alarms with its similar portrayal as that of the small time villain Prowler as Miles Morales' uncle. Since then, Feige has confirmed that Miles Morales is present in the MCU. With that in mind, will we be saying goodbye to our dear Peter Parker soon? We hope not! 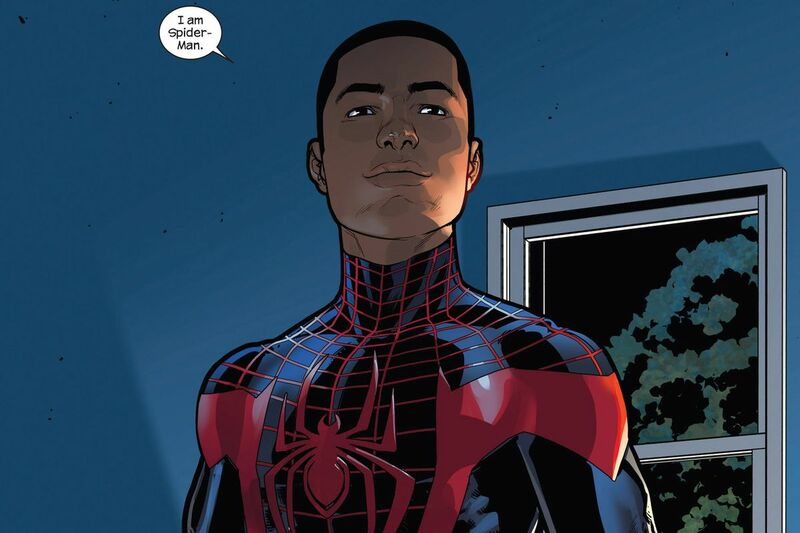 For the uninitiated, Miles Morales is the Spider-Man of Marvel’s Ultimate Comics imprint, a half-black, half-Latino 13-year-old who took on the role of Spider-Man after Peter Parker’s death at the hands of the Green Goblin in 2011. 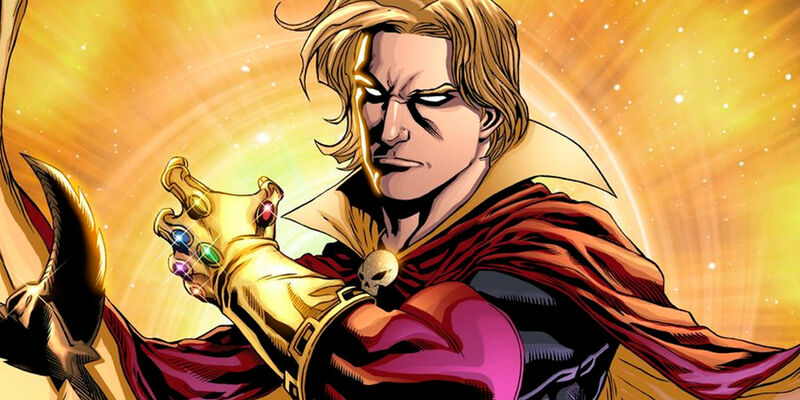 In the comics, Adam Warlock plays a pivotal role in the Infinity War for the good guys, leading to the defeat of Thanos. The character who has already made his debut in the MCU at the end of Guardians of the Galaxy Vol 2 in a cocoon certainly might be odd as compared to the pivotal role he takes in the comic, Infinity Gauntlet. But known for his dual nature, we can't wait to see which side does this cosmic character take. Need we even introduce this superhero? 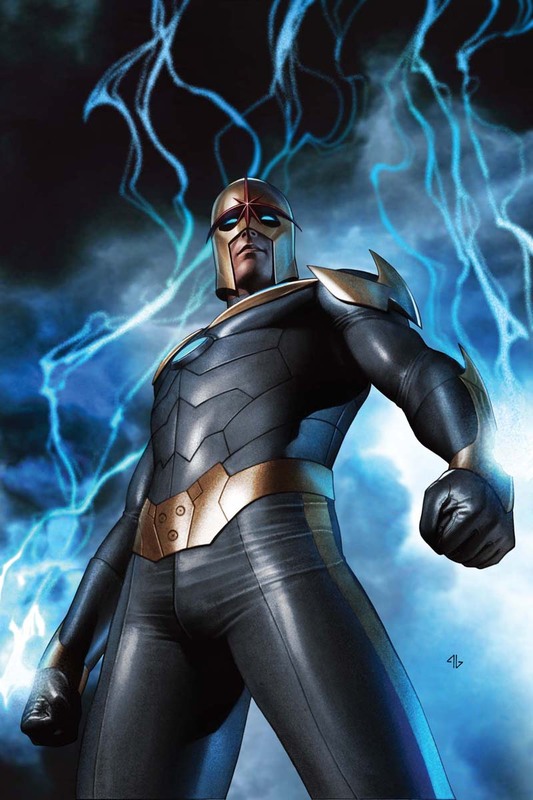 First making his appearance in his own series The Man Called Nova, director James Gunn too revealed that the Marvel Studios is considering to introduce Nova to the MCU soon. 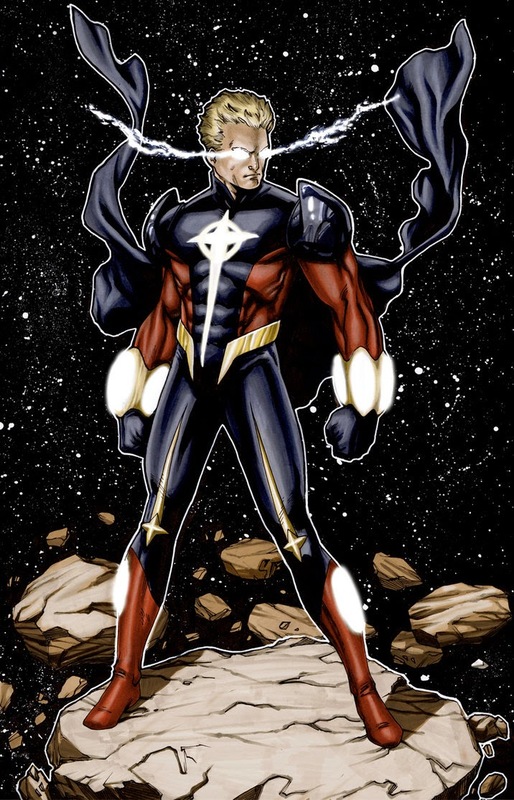 Much like DC's Green Lantern, Nova too is given powers when a dying member of the planet Xandar’s elite Nova Corps bestows upon him the uniform and powers of a Nova Centurion. Which is quite reasonable as Infinity War does not show Thanos' carnage on Xandar, thus making room for Nova's entry later in Phase 4 of the MCU. Among the powers that he possesses are strength, flight, telekinesis, energy manipulation, and even the ability to open wormholes in space.